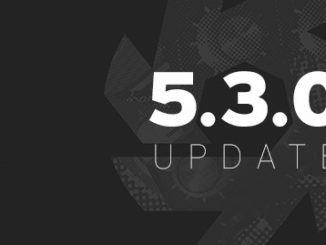 Again, a year comes to an end and the annual Black Week is back. 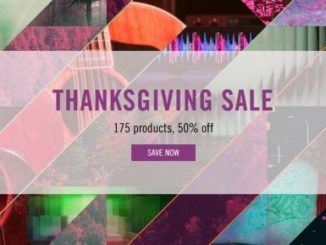 Many companies are already offering big discounts on music tech products earlier than Black Friday/Cyber Monday. 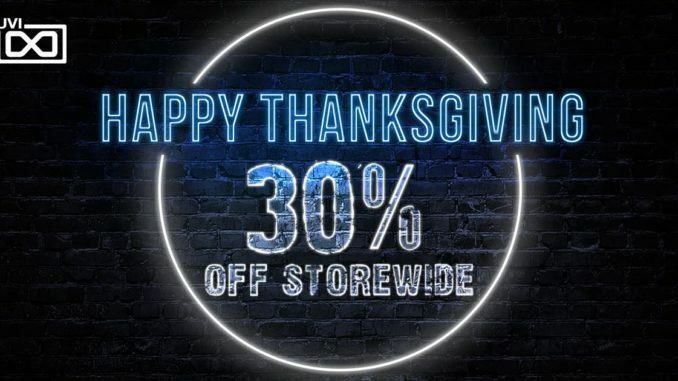 To save the time and way, here are all the deals that are relevant this year at a glance. 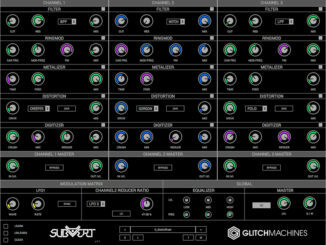 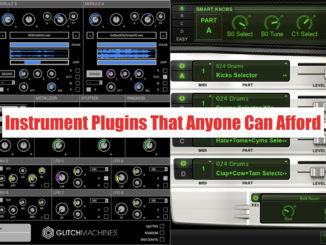 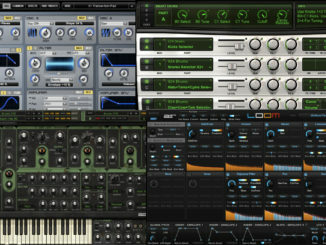 The list features all BF/CB promotions for audio plugins (VST/AU/AAX), sample libraries (Kontakt 5…), synth presets, apps, books, audio accessory and more! 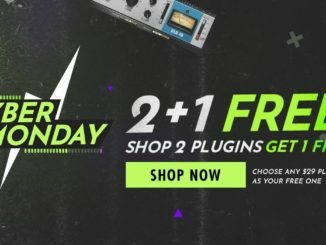 On top for every purchase at Plugin Boutique until November 30, you get a license of iZotope Neutron Elements worth $119 for FREE! 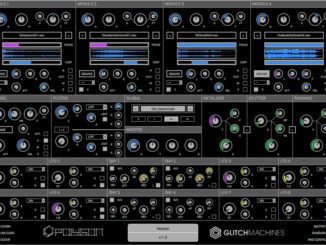 Save 78% OFF Glitchmachines Polygon Granular Sampler Plugin! 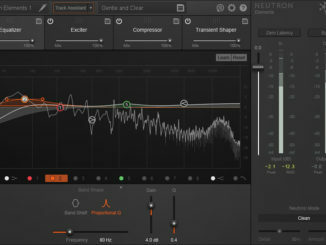 FREE iZotope Neutron Elements Mixing Plugin With Any Purchase!